There are things people have become unable to do themselves at least some of the time. If you become capable of doing for others what they have become incapable of doing for themselves, then you can make some money comfortably. One of the ways to do that is to start a profitable professional car wash business. You may think that the business is small and probably mediocre. The truth is that you may right based on the level of operation you involved in. Another truth is that car wash business can become a mega service-oriented business and can be quite profitable. For one, there is an increasing number of car owners in Nigeria. There is also an increasing number of workers who have limited time. You can always bring in your expertise in providing the needed service. To start a profitable professional car wash business, you will be aiming to become the best car wash in Nigeria or at least the best in your town or state. To achieve the above feat, you will need to start somewhere first and build from there. You will need to do a lot of things to get to the apex. You will need to get a business plan for car wash in Nigeria, get car wash equipment prices in Nigeria, understand car wash designs and conduct a feasibility study on car wash business in Nigeria. You need to understand that to start a profitable professional car wash business in Nigeria is not as difficult as it sounds, not that it is too easy though, but with due diligence, you can get the ball rolling. 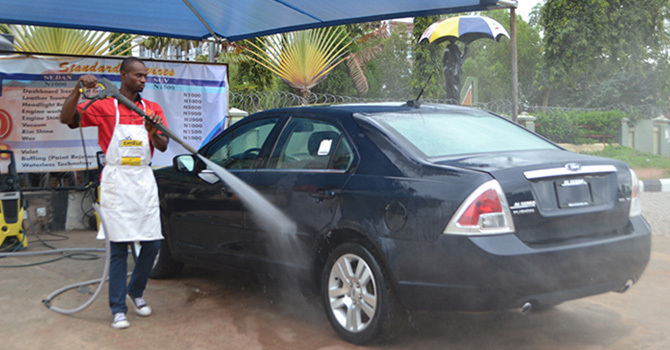 This article will focus on guiding you on how to start a profitable professional car wash business in Nigeria. It will simplify matters for you and give you the necessary tools to excel. Worth is worth doing is what doing well. If you want to be a king, you must train as a prince. There is no shortcut to making. If you want to own the town when it comes to car wash business, then you must take your time to learn the various skills involved in the trade. It is paramount that you do that. The above necessity is why some customers go to one car wash to wait for hours while there is another one very close that there are no customers. Be wise my dear. 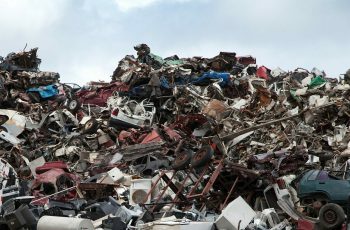 Learning the skill is one thing, but knowing what to do with the skill in terms of organization and packaging boils down to the time and resources allocated to studying the business. You must take some time to research the car wash business before you start. To start a profitable professional car wash business is not a load of crap. It takes proper planning. When you are done with the research, you have to put up a business plan that will take cognizance of certain things. Your business plan will handle your cash flow, your exit strategy, the number of staff needed, location and other salient issues in the business. From your business plan, you will handle your location. Your location is very important. It will determine the kind of customers you will get. 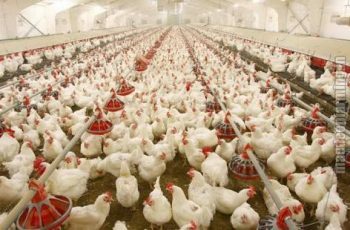 You will need to get a location in an urban area as the business does not do well in rural areas. I bet you already know that. You need to be very close to where people can easily access your business as convenience given to the customers is key. If you get a location near a mechanic workshop, you will have an advantage that others may not have. In the final analysis, a good location with a good business skill and packaging will definitely take you to the top. When you want to start a profitable professional car wash business, one commodity that is crucial to your survival is water. You must factor that in. Just as it is impossible for the body function well without blood, it is also impossible for a car wash to function well without water. It is key. You can situate your car wash business near a stream where you can use some of your car wash machines to draw water. Others can get a big storage tank and fill them daily. You are advised to choose the one that is cost effective and you will be up for better financial returns. This business can be hugely capital-intensive at the beginning and at the same time, it can cost very little or nothing. That seems to be the best part of the business. The issue, therefore, is on how profitable you want to be at the beginning. 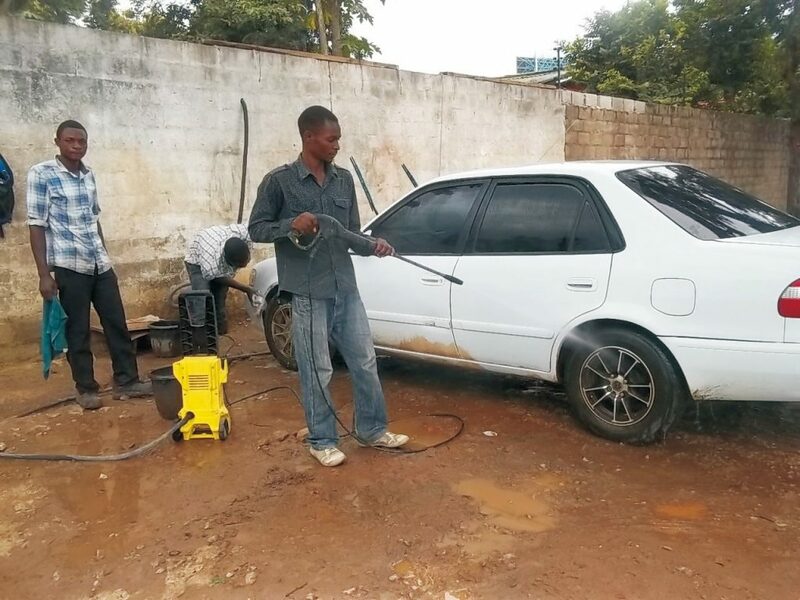 You will need to get standard equipment and materials if you can compete with the mega car wash businesses around. That is just the simple truth. You will need to invest heavily in certain materials. Starting small is not a bad thing but it will take you more work, more time and more energy to reach a profitable state. Variety will be very important for your survival in this business. When you start a profitable professional car wash business, you will need to exploit the option of adding services to the business. There are lots of services you can establish at your car wash business venue. You can start a mini bar to enable people to get refreshment while waiting for their cars to be washed, a betting center or a viewing center. More so, you can sell products that cars use. You can sell floor mats, car air fresheners, hydraulic, brushes, car oil etc. This is the aspect that I always emphasize on when starting a business. The essence is that it doesn’t matter how good you are if nobody knows how good you are. It will be a total waste of time and energy. Now, let us assume that all you need to start a profitable professional car wash business are all set, you need to start without much ado and you should start the process of talking to the world about your business before you launch it. The process of advertising your business starts before launching and continues as far as the business is alive. You will need to explore all the options available to you. There is the social media advertising to consider, online advertising should come into the mix and offline advertising should be highly considered.